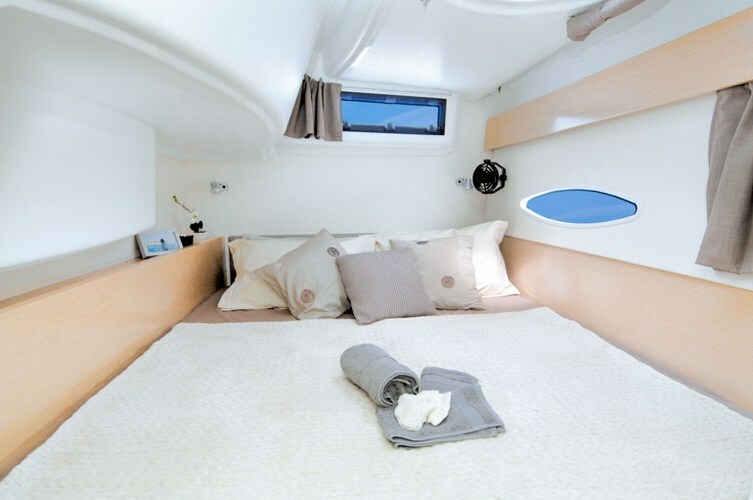 Lipari 41…a catamaran for rent in Croatia. 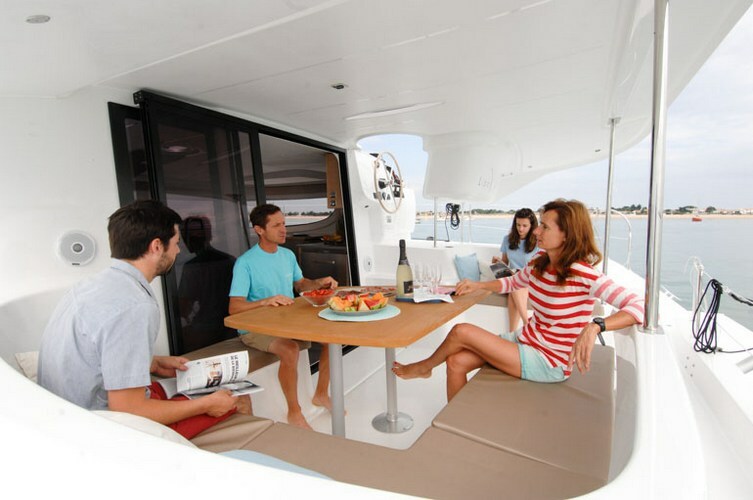 The boat is available in marina: Split, Trogir, Sibenik, Sukošan, Dubrovnik, Pula, Biograd, Murter. 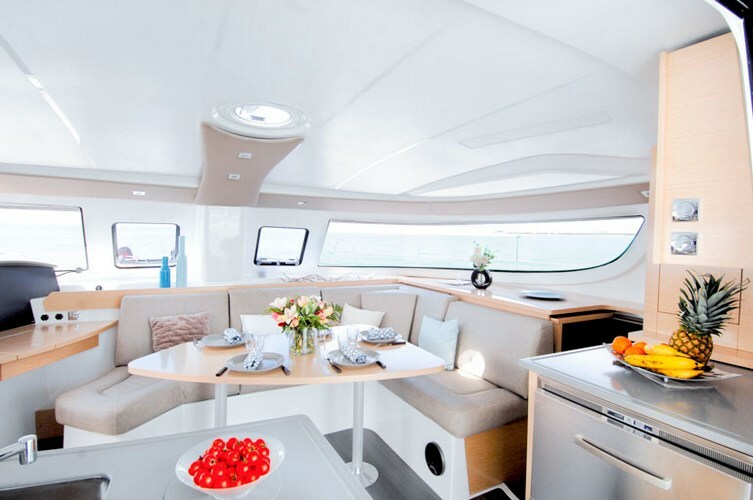 Lipari 41 is a high performance catamaran, built for speed and safety, with surprisingly easy handling, and great maneuverability, available for charter in Croatia, with chartercroatia.net! 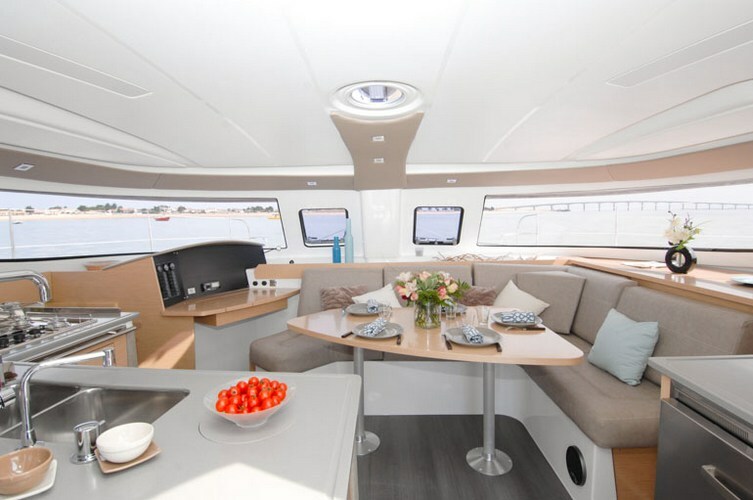 This is not only a great performance boat, it’s also a wonder of design, with a modern feeling all around the sailboat, starting from its shape, rounded lines, and a dynamic, almost futuristic feeling. 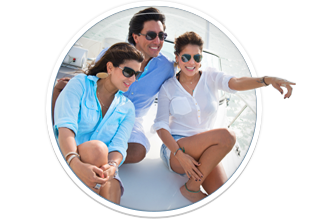 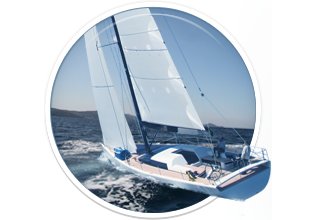 The volumes are balanced perfectly to insure a great sailing experience. 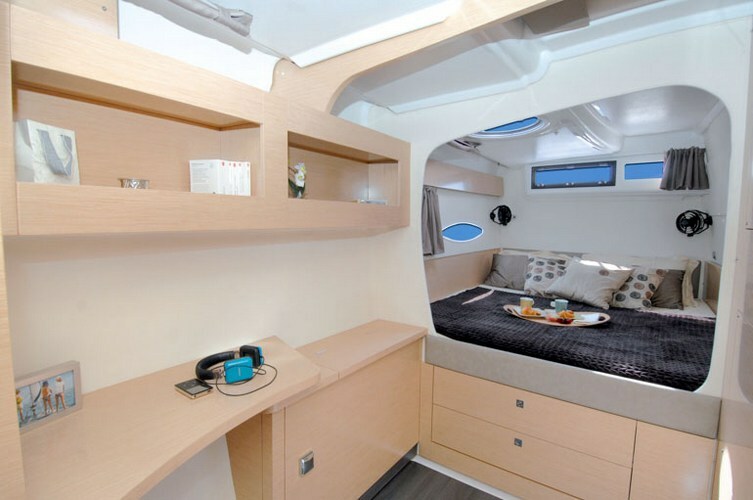 The 41 has less space on the exterior than lagoon catamarans, but still has plenty of space for you to move freely and fully enjoy your Croatian holiday! 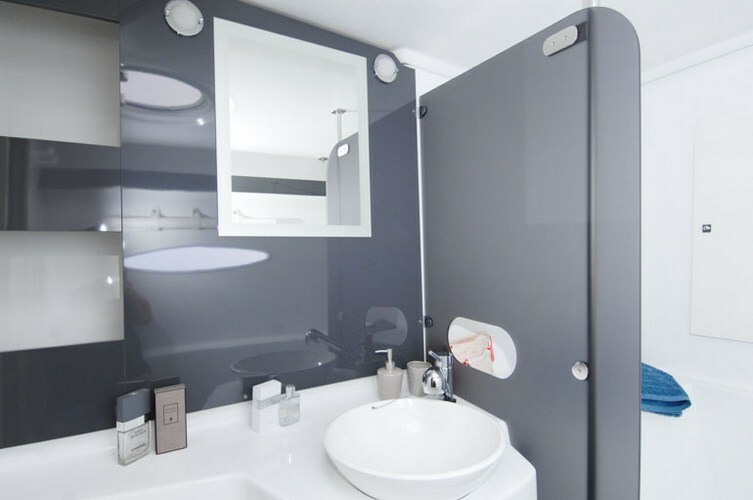 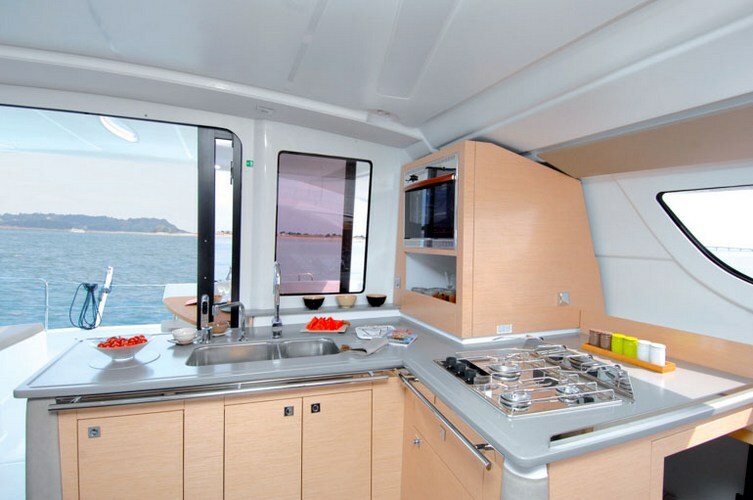 The cabins are large spacious, and filled with natural light coming from the large picture windows! 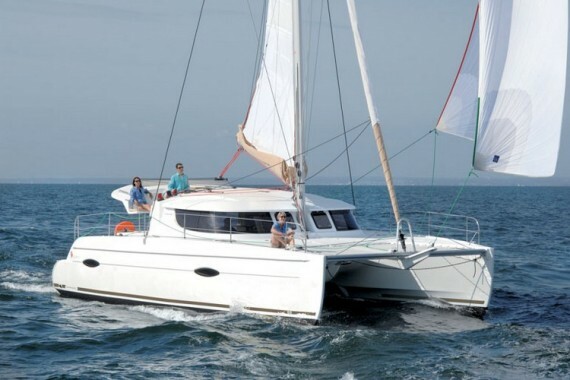 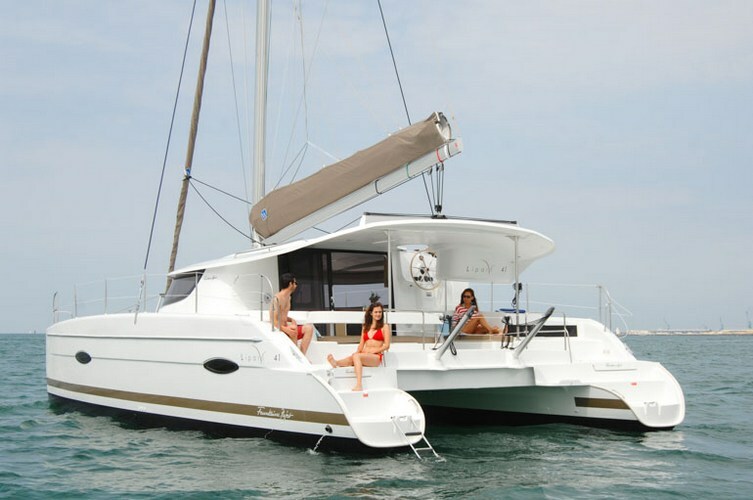 This is a comfortable prefect catamaran for your sailing vacation in Croatia! Here you can find basic information about Lipari 41. 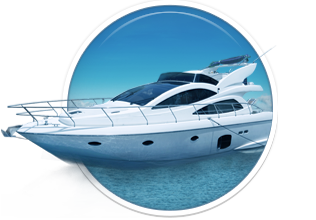 Other specifications, can vary from boat to boat, therefore we recommend to search for particular Lipari 41 from our database, in the destinations of your preference.